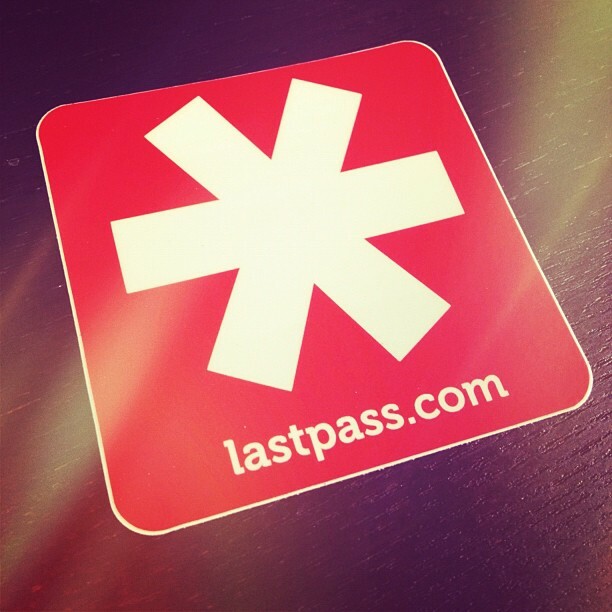 The LastPass Blog: Resolutions Recap: Share Your Feedback! Over the course of the last 6 weeks we've shared 10 "New Year's Resolutions with LastPass" posts, detailing how you can improve your security with LastPass this year and get the most out of what our password manager has to offer. Generate Your Answers to "Security Questions"
Are there other questions or LastPass features you'd like to see covered?